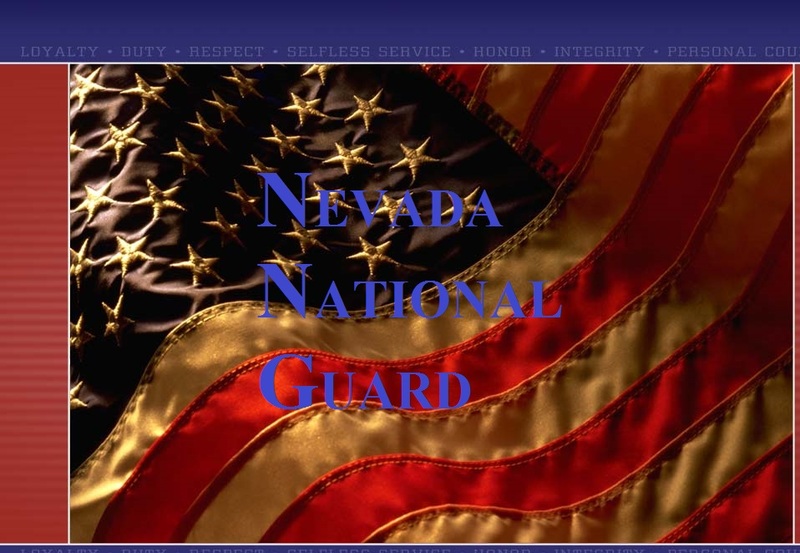 Nevada’s National Guard is looking for new recruits from the College of Southern Nevada. Students who are part-time soldiers can reap many benefits from joining such as: free education, student loan repayment, insurance and pensions. To become a part-time soldier for Nevada’s National Guard there are certain requirements applicants must meet. According to Nixon, applicants must pass an exam, physical and background check. Applicants may not have any felonies or certain misdemeanors. There are certain medical conditions that will disqualify candidates such as: asthma, mental-health disorders, issues with body weight and those with certain allergies. However, a waiver can be granted for some of these conditions. Part-time soldiers work and training schedules are less time consuming than those in full-time positions. According to Nixon, basic training and advanced individual training are required for part-time soldiers. After such training, soldiers will return to Nevada and be required to go to drills one weekend a month and two weeks in the summer for annual training. As part-time soldiers, enlisting is a choice. Applicants who wish to enlist and receive the educational benefits must do so for a period of six years according to Nixon. Sgt. 1st Class Augustine Reyes, Nevada National Guard recruiter, believes students should join the National Guard for the educational benefits and service to the country. National Guard recruits students through flyers, word of mouth and displays in the common areas of the campus. National Guard serves both state and federal governments. While the National Guard originally focused on protecting local communities, it eventually grew into a force that complements the Active Duty Army when help is needed.